We have beautiful Alpaca Wool throw Blanketss made from 100% alpaca , and alpaca blended with other materials , our Alpaca Wool throw Blanketss are perfect gift ideas ,we have many sizes , color and beautiful designs and much more . Feel the comfort. 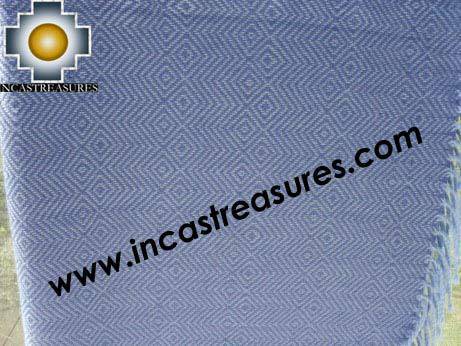 We have Free shipping worldwide , feel the alpaca fiber , very originals and unique. Come buy the perfect gift . 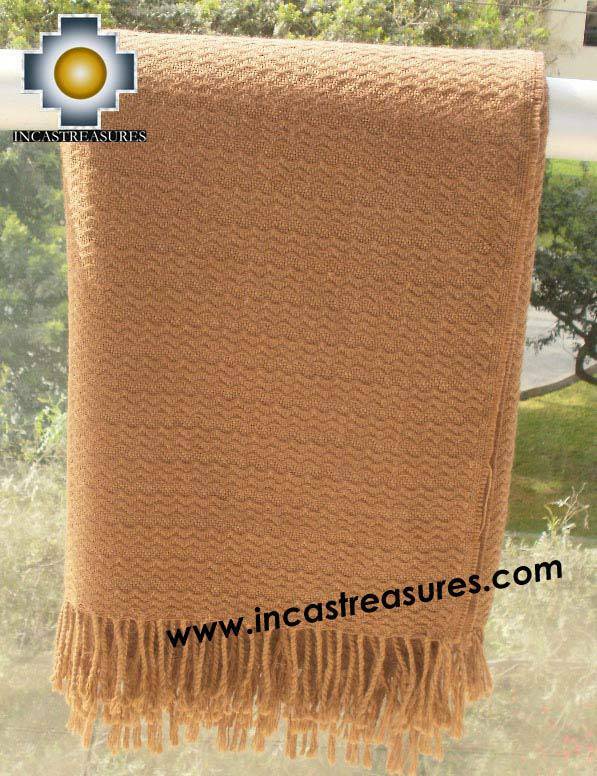 New Collection, amazing Designs Alpaca Wool throw Blankets,with a modern design mixed with the Andean tradition very warm and soft as the best alpaca. 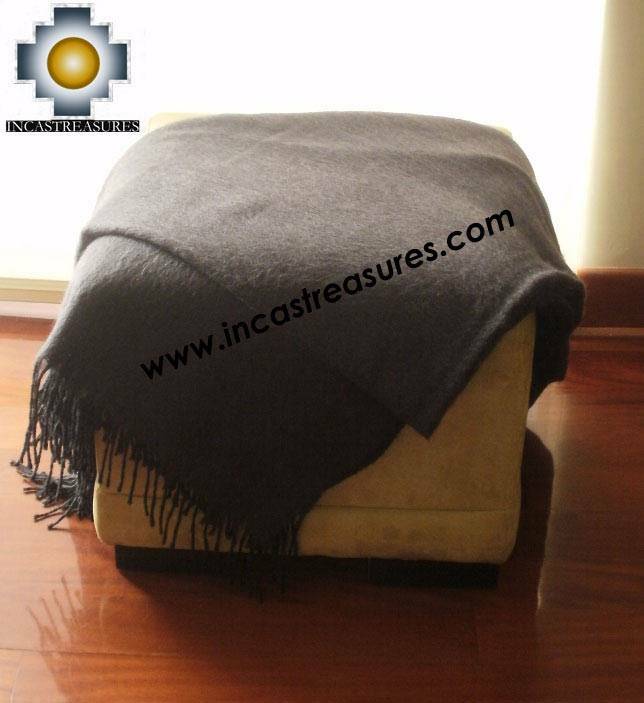 Alpaca Wool throw Blankets,with a modern design mixed with the Andean tradition very warm and soft as the best alpaca. A nice color. Comfortable, perfect to your winter nights, comes with a gift. 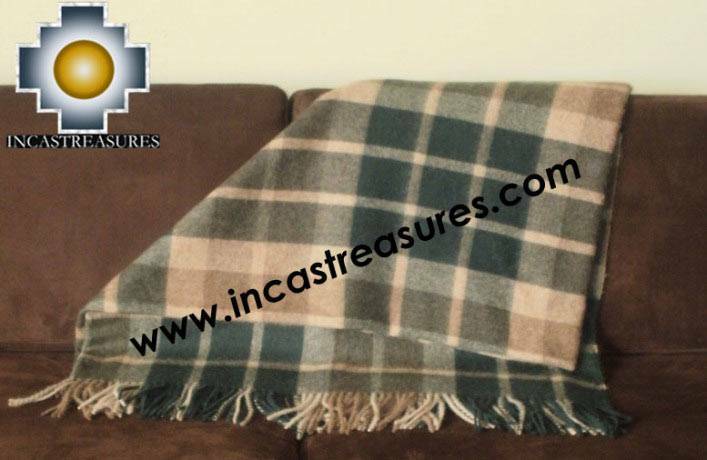 Alpaca Wool throw Blankets,with a Scottish design mixed with the Andean tradition very warm and soft as the best alpaca. A nice color. 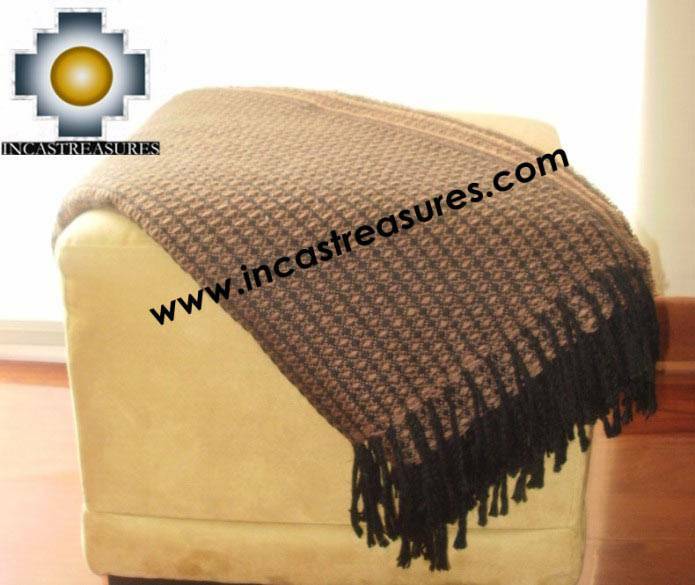 Alpaca Wool throw Blankets,with a Plain design mixed with the Andean tradition very warm and soft as the best alpaca. A nice color.